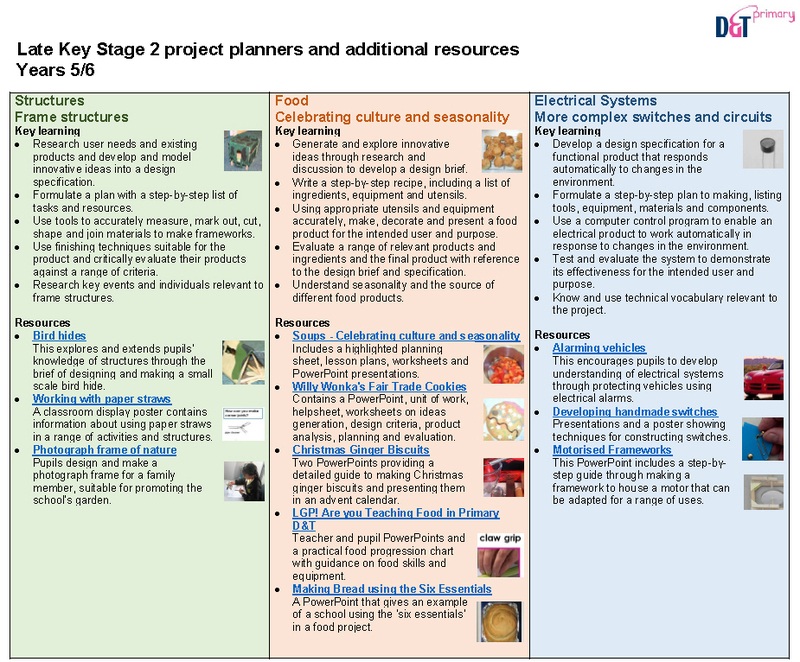 Primary Planning Links is aimed at helping you deliver primary projects across Key Stages 1 and 2 by linking the planners that are supplied in Projects on a Page to further downloadable resources that you can use to help children realise their ideas. Aside from general planning guidance documents, each planner summary has a brief description of associated resources with links to these on the Association’s website. Many are free to download and the majority of priced resources are just £2.50 to members of the Association. Log in to get your member price. 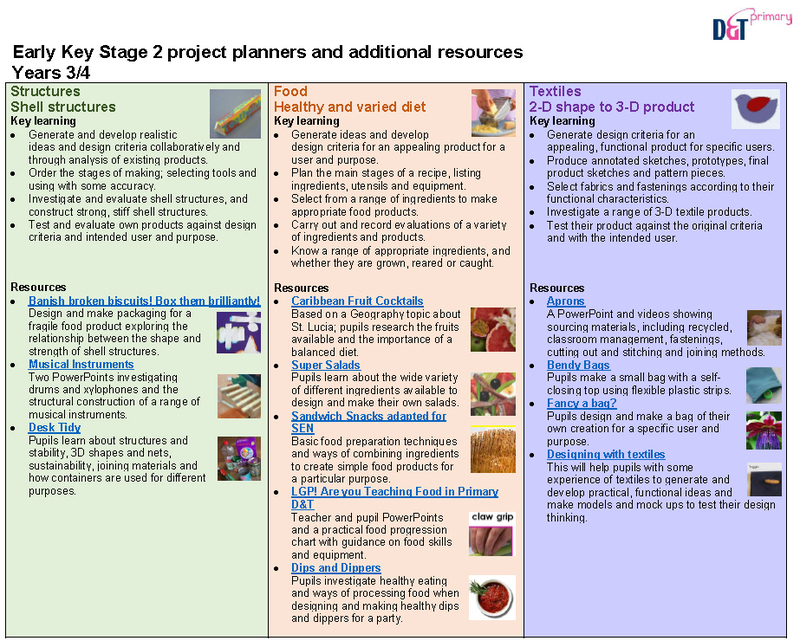 Primary Planning Links is free to download and will be updated as further primary resources and CPD are added to the resource shop. Now includes links from all 21 Project Planners.